Every so often someone asks us about synthetic beeswax. Is it the same thing as pure beeswax, and is it good for you like pure beeswax? The short answer is NO! That’s like calling polyester “synthetic silk”. 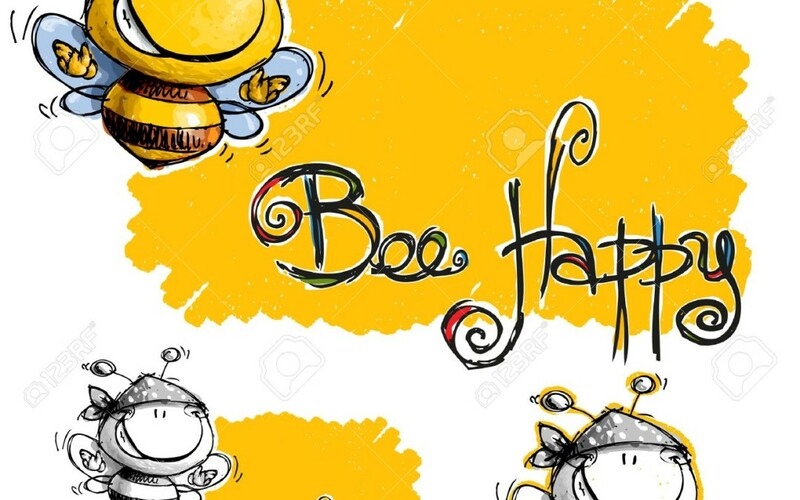 We at The Bee Happy Co. usually only talk about the positive aspects of what we use and offer to others. But enough people have asked about this, we feel it deserves a proper mention. Please read below a brief description of synthetic beeswax, and follow the links to do your own research. You will NEVER see synthetic beeswax, or synthetic anything for that matter, in any of our products. We started making our own products precisely because we do not want to use anything synthetic, perfumy, or chemically harmful on our skin or in our environment. There is one reason why synthetic beeswax has crept into cosmetics. Any guesses? Right, it’s cheaper. We prefer natural ingredients! The Bee Happy Co. uses only pure yellow, unbleached, beeswax. 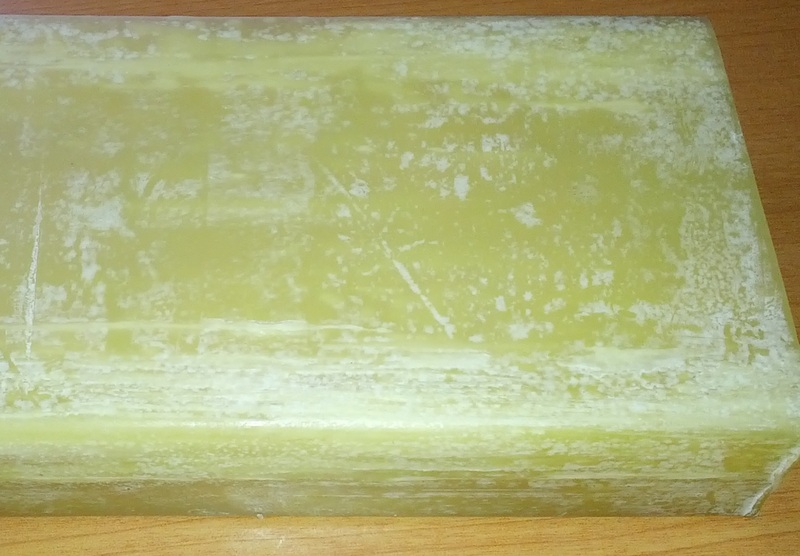 Pure beeswax helps the skin retain moisture, and helps protect the skin from harmful UV rays. Beeswax contains natural emulsifiers, which help retain moisture in the skin. This is especially helpful for dry skin and chapped lips. Research has also discovered that beeswax contains small amounts of natural antibacterial agents. So there’s another reason to check the ingredients of the creams and lotions you use to find out really what is inside. Our skin is our biggest organ, so wherever possible we want to use something made by nature not something made in a lab!